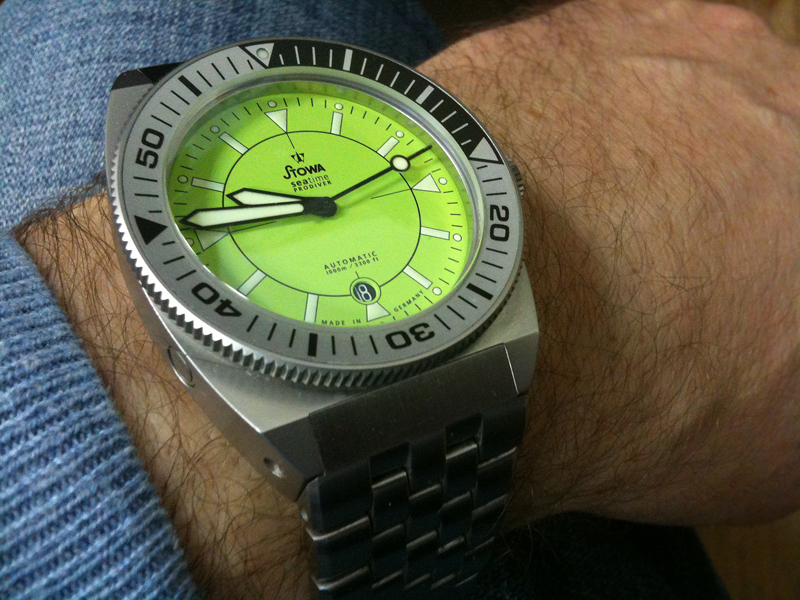 Its hard to find pictures unless you do a wide search for Stowa Prodiver & Stowa Seatime Dive watches. 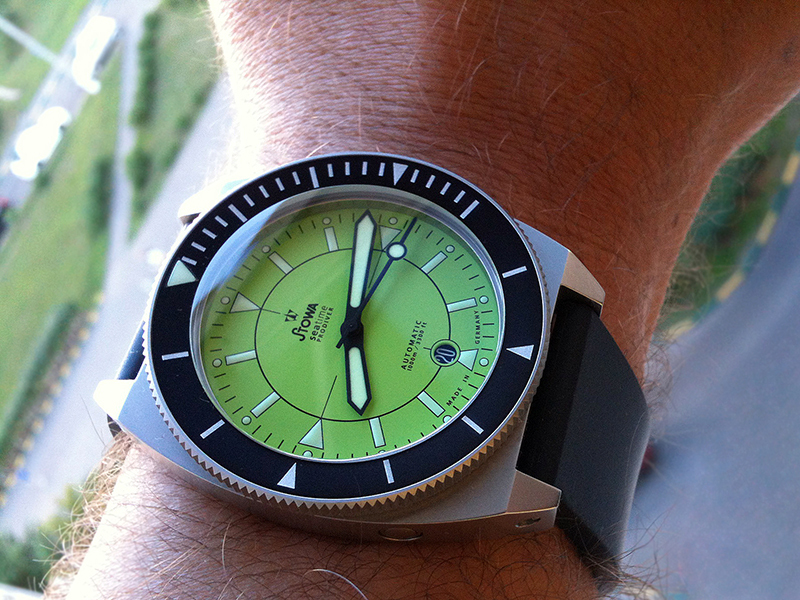 This would be a good thread within the Stowa Forum to Post Your Prodiver & Seatime wrist shots or table shots and maybe size of your wrist. 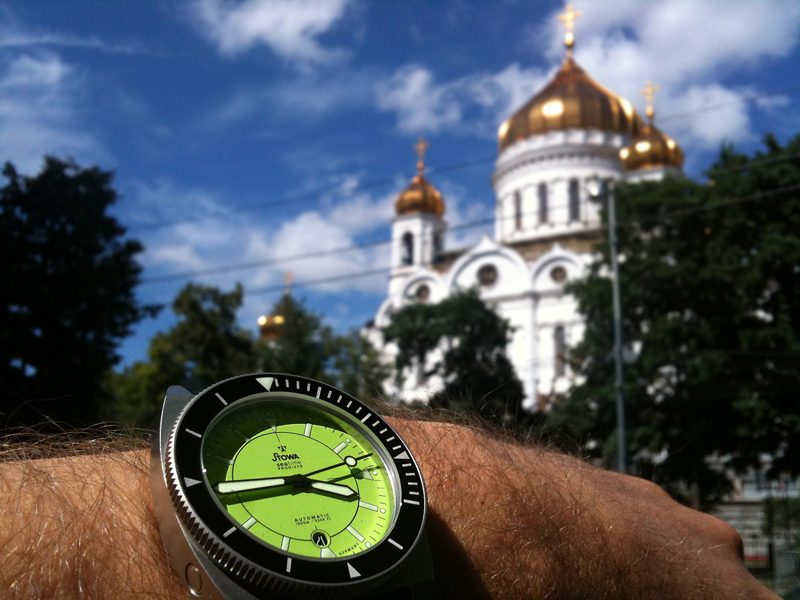 It would be good to see the wide variety of colors of dials & bezels. Last edited by WatchDialOrange; September 1st, 2013 at 17:32. Last edited by stuffler,mike; September 1st, 2013 at 18:59. WatchDialOrange, logan2z, Ric Capucho and 11 others like this. WatchDialOrange, okiesdoki and smuggled_sheep like this. Some more pics in the Image Gallery ! Mike these are some really great pictures of The Prodiver & Seatime! the Vareity of colors is Amazing! Can't wait to see what others post here! Last edited by WatchDialOrange; September 2nd, 2013 at 20:40. 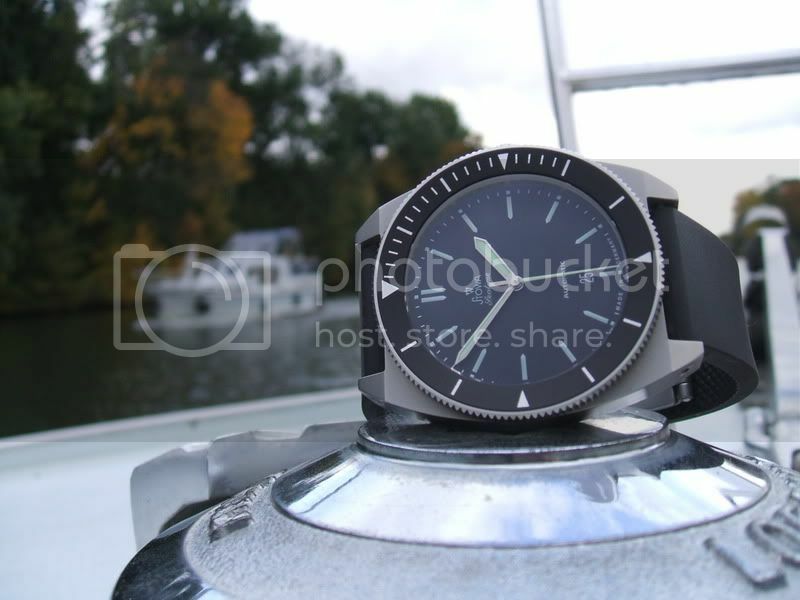 ** All pictures borrowed except the last one which was the white dial Prodiver I used to have. Last edited by senna89wc12; September 2nd, 2013 at 20:34. WatchDialOrange, cheapshades2012, Francois Boucher and 1 others like this. WatchDialOrange, Ric Capucho, cheapshades2012 and 1 others like this. ^^^^ Oh, the white dial Prodiver...special. How could you let it go??? I'll re-post some pics of my eggshell blue dial when I have some time. WatchDialOrange and richnyc like this. 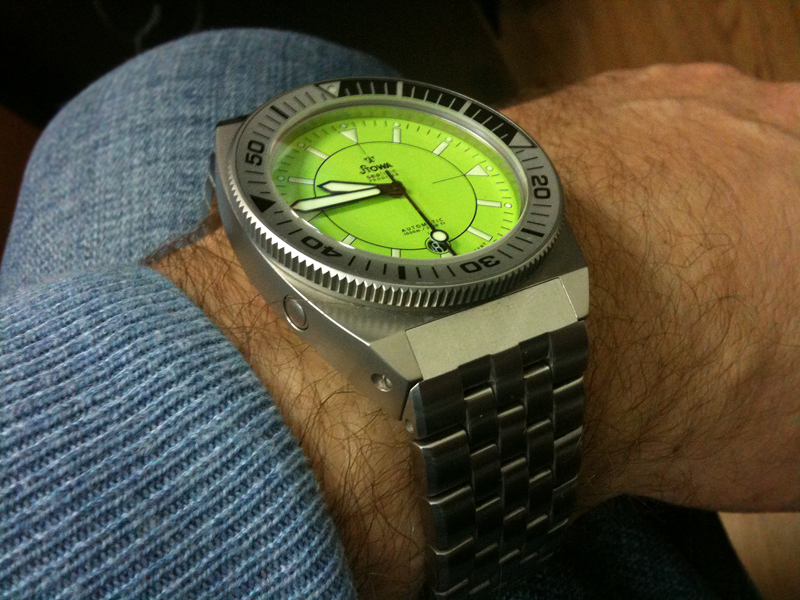 WatchDialOrange, richnyc, spronston and 2 others like this.